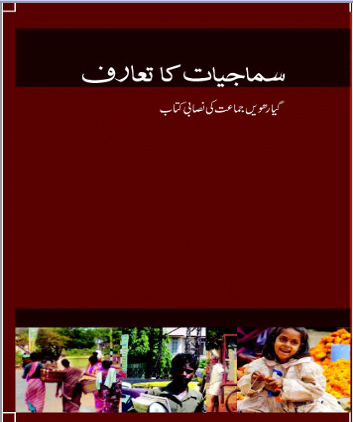 Sociology Text book “MUTALA-E-MUASHIRA” Urdu ebook for class 11, CBSE, NCERT. 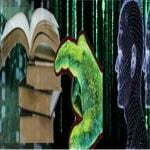 Home » E-Books » NCERT » Class 11 » Sociology Text book “MUTALA-E-MUASHIRA” Urdu ebook for class 11, CBSE, NCERT. 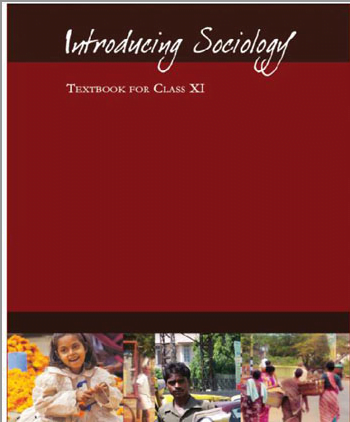 Sociology Text book “INTRODUCING SOCIOLOGY” ebook for class 11, CBSE, NCERT. Sociology Text book “SAMAJ KA BODH” Hindi ebook for class 11, CBSE, NCERT. 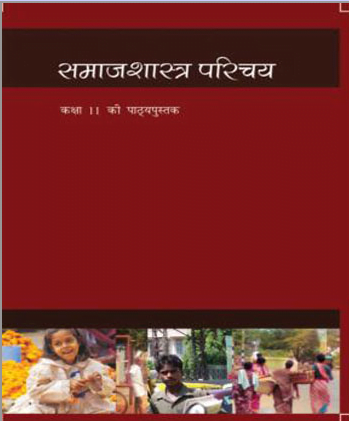 Sociology Text book “SAMAJSHASTRA” Hindi ebook for class 11, CBSE, NCERT. 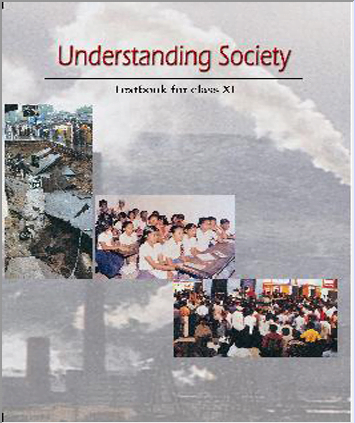 Sociology Text book “UNDERSTANDING SOCIETY” ebook for class 11, CBSE, NCERT. Sociology Text book “SAMAJIYAAT KA TARF” Urdu ebook for class 11, CBSE, NCERT. 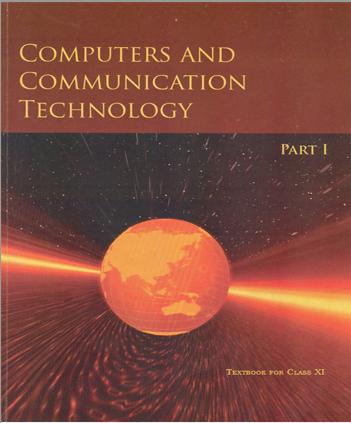 Computers and Communication Technology Cover 10+1 E-Book Chemistry Text ebook “Chemistry Part-1” for 11 CBSE, NCERT, Part-1. 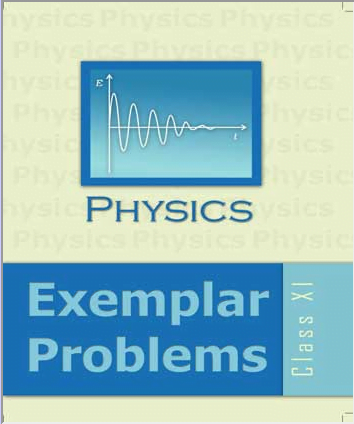 Physics Text Book “Exemplar Problems ” Hindi ebook for class-11, CBSE, NCERT. 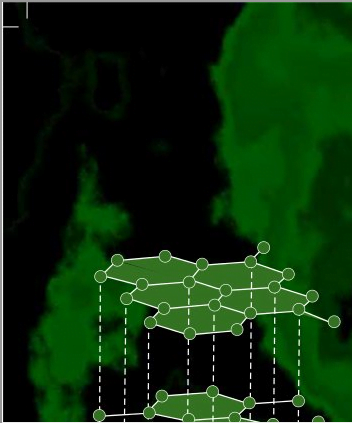 «Sociology Text book “INTRODUCING SOCIOLOGY” ebook for class 11, CBSE, NCERT.